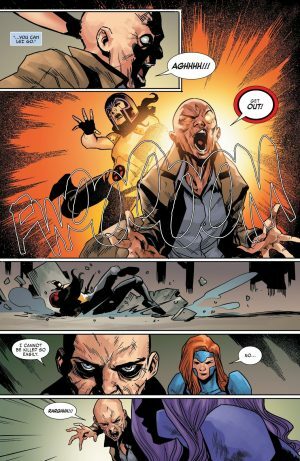 Marvel Comics Universe & X-Men Red #11 Spoilers: Does The X-Men Red Finale Tie Into Uncanny X-Men Disassembled?! 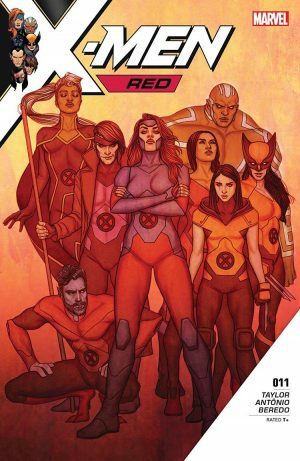 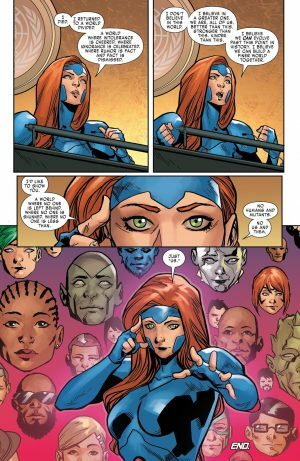 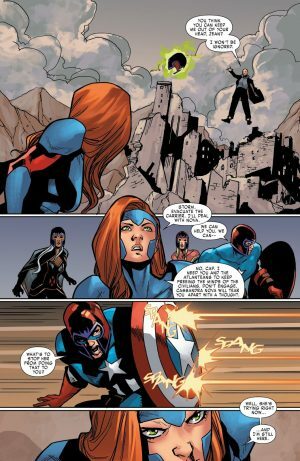 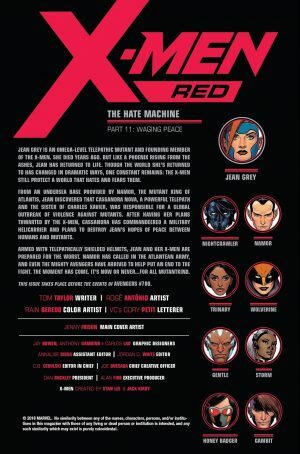 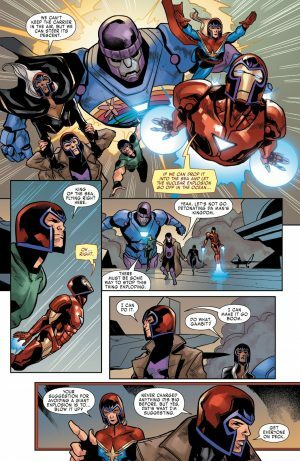 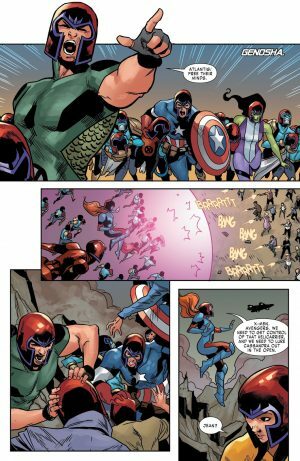 Marvel Comics Universe and X-Men Red #11 Spoilers follows. 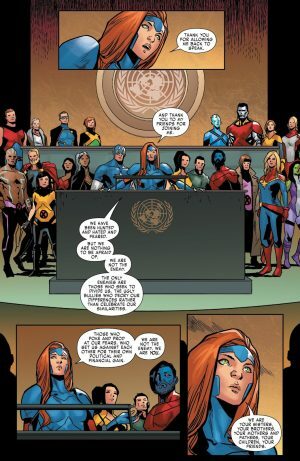 Does The X-Men Red Finale Tie Into Uncanny X-Men Disassembled?! 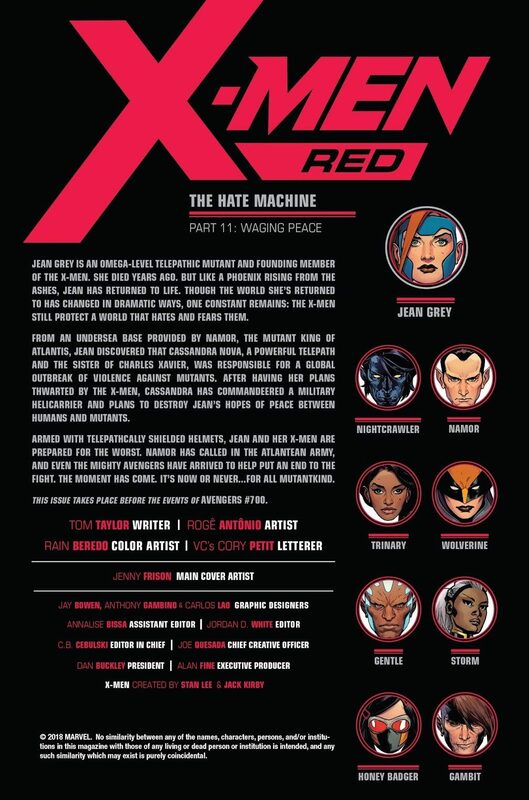 The book opens with a storyline catch-up and dramatis personae page. Yet, Nova remains focused on Jean Grey! …while Honey Badger attacks Nova directly with the help of Nightcrawler’s teleporting. 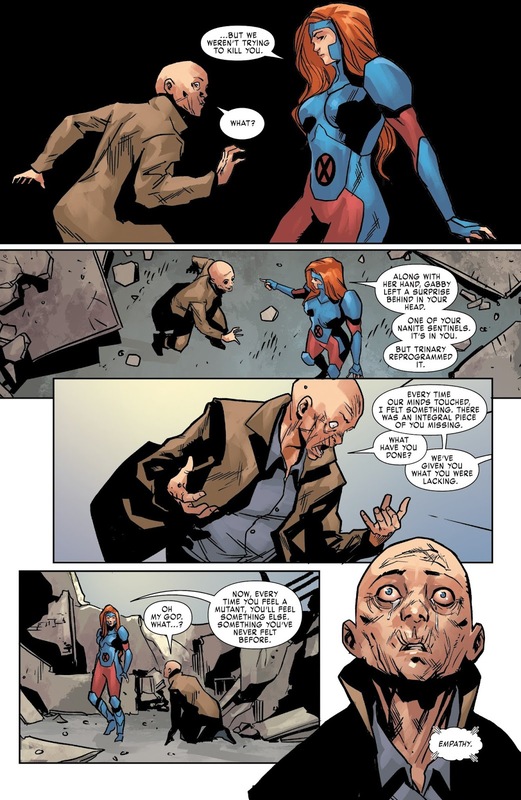 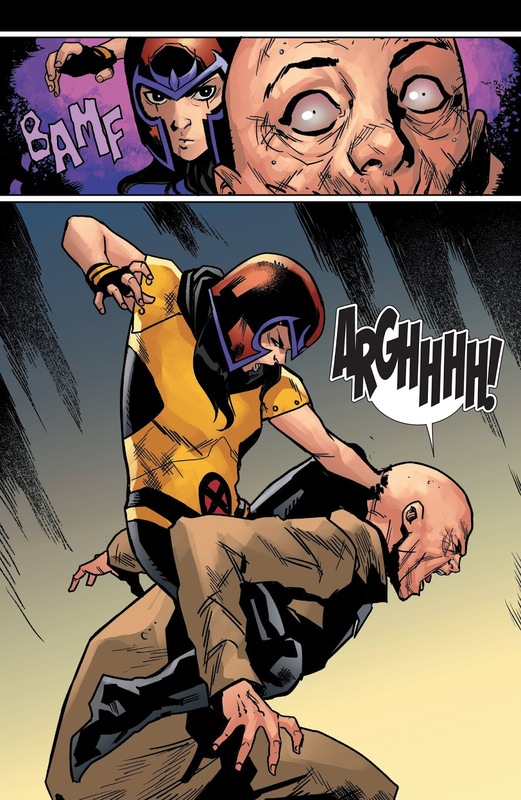 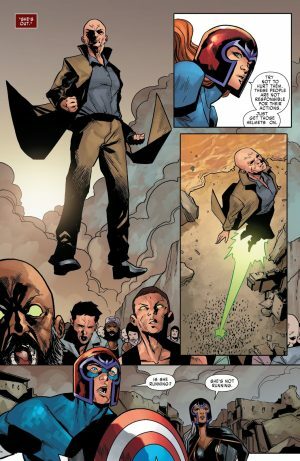 However, Cassandra Nova is stronger than she appears! However, all is not as it seems, as Honey Badger inserted a nanite Sentinel into her brain making her more empathetic! 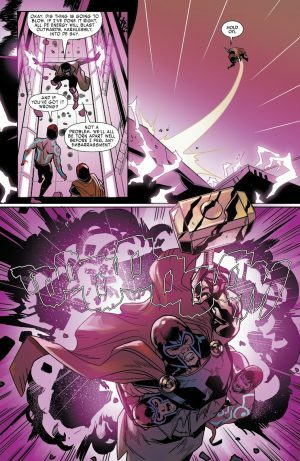 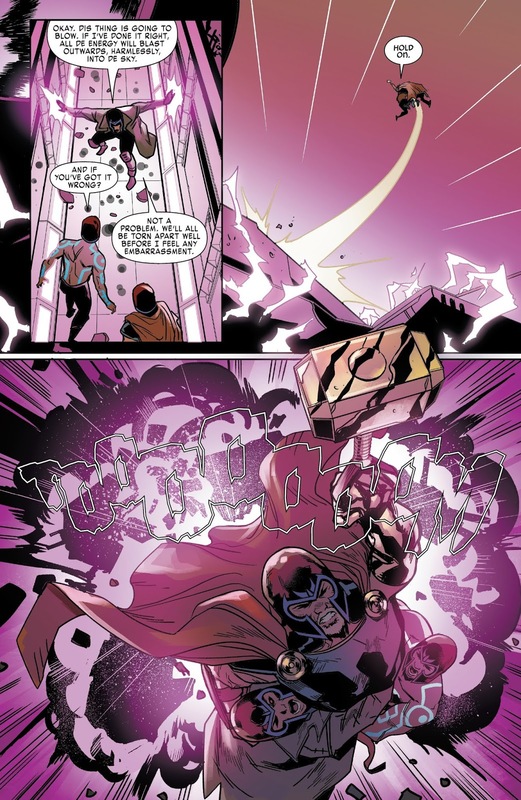 Gambit does thwart Nova’s plan with the help of Gentle and Thor. …her vision of how humanity and mutants can co-exist. The end. 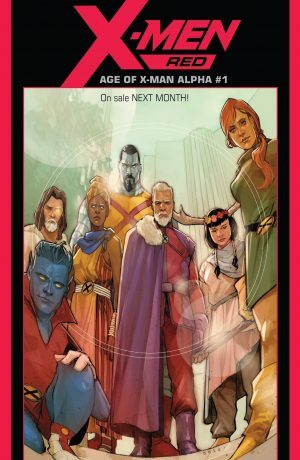 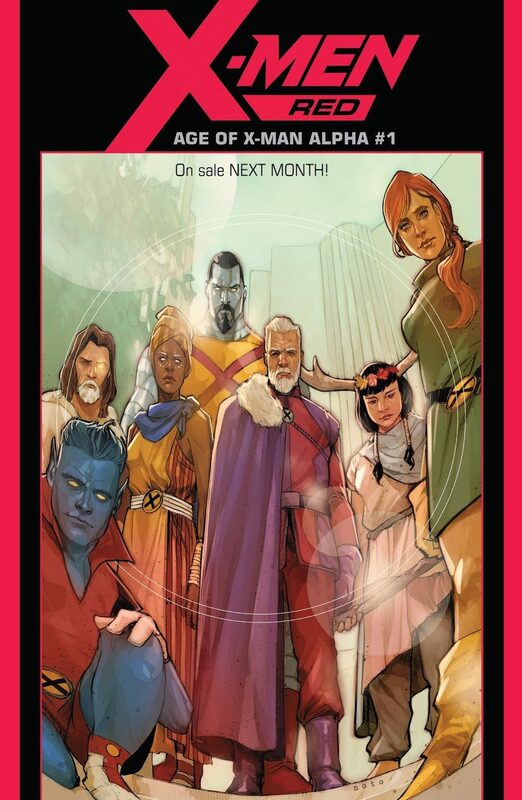 …but the post-Disassembled Age of X-Man event? Interesting.